From US 50 and 275. 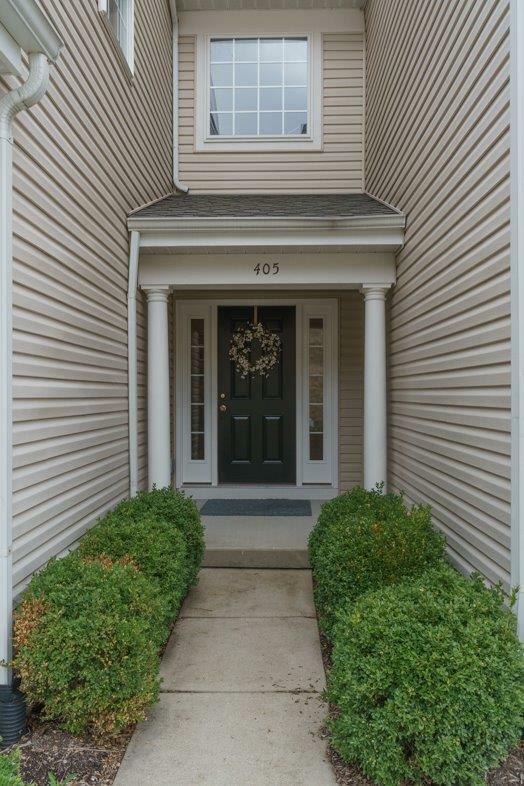 SR1 to L on Nowlin, under bridge to property on L.
Well maintained main floor condo in Greendale. Only unit with a 2 car garage. Finished walkout LL. NOTE: This property was sold on 6/2/2017 and is no longer available. The details listed below are believed accurate to the date of the sale and are subject to change. This listing courtesy of Jodi Wolf (513) 817-9852, Keller Williams Distinctive RE 859-331-3180.